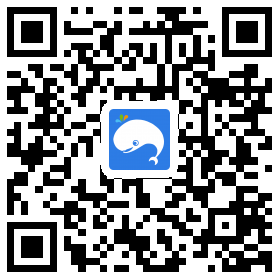 2 Day 1 Night Package: From ONLY S$73 *per person! 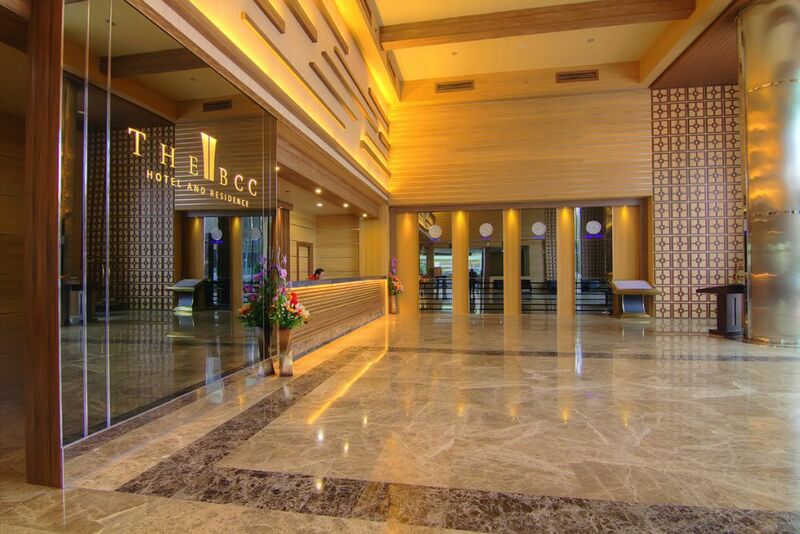 The BCC Hotel And Residence offers it all, weather you're seeking great food and drink, a swim and sauna, or afternoon tea after visiting the beaches and shops of Batam City. Free WiFi and a free full breakfast including Traditional Indonesian and western culinaries are among the hotel's most popular features, along with access to the adjacent spa,The Flora Spa. 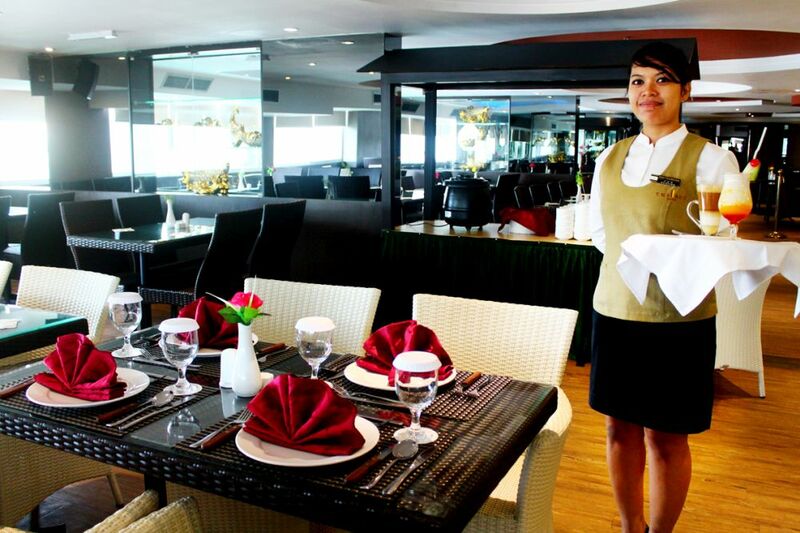 Friendly, 24-hour staff - going out of their way to make your stay in Batam perfect. 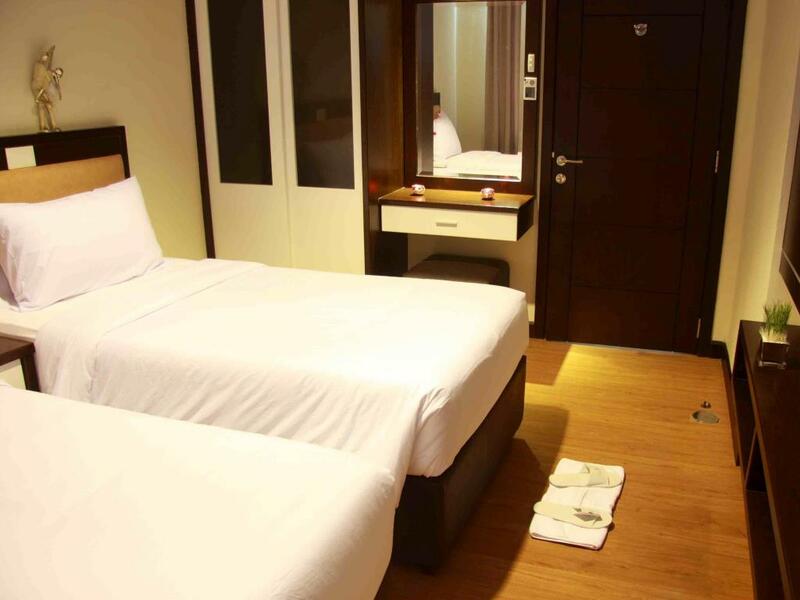 Available in 14 Twin Rooms with luxurious modern design and big space of room. Consisting of two types of room, smoking and non smoking with combined carpet and wooden floor. 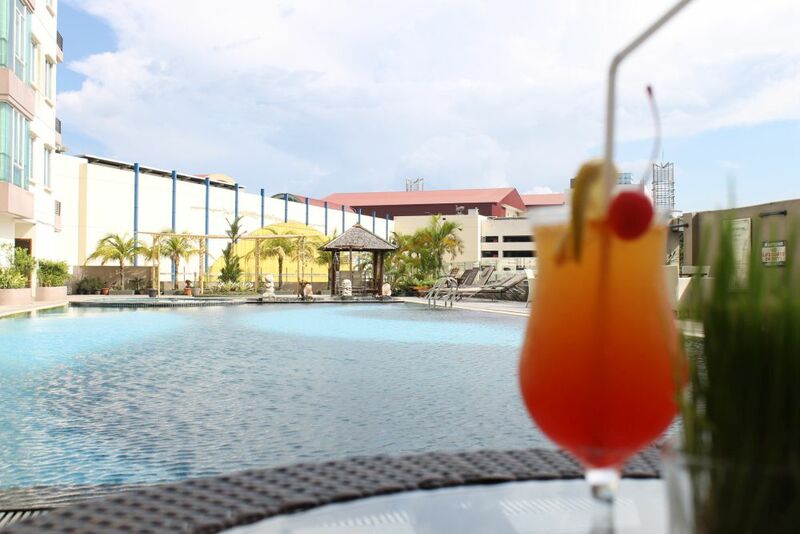 The view is facing to swimming pool, Batam City area, and Singapore Sea. 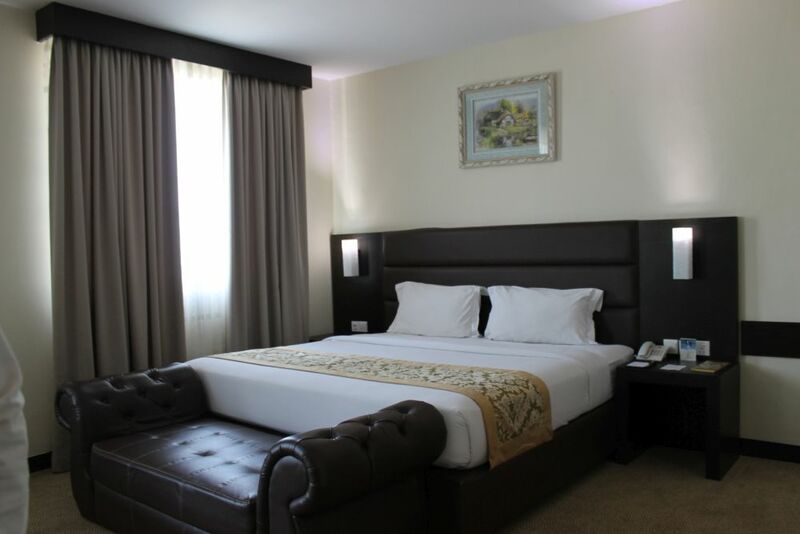 Available in 49 Twin rooms and 50 Double Rooms with Luxurious modern design and big space of room including living room with sofa and TV. Consisting of two types of room, smoking and non smoking with combined carpet and wooden floor. 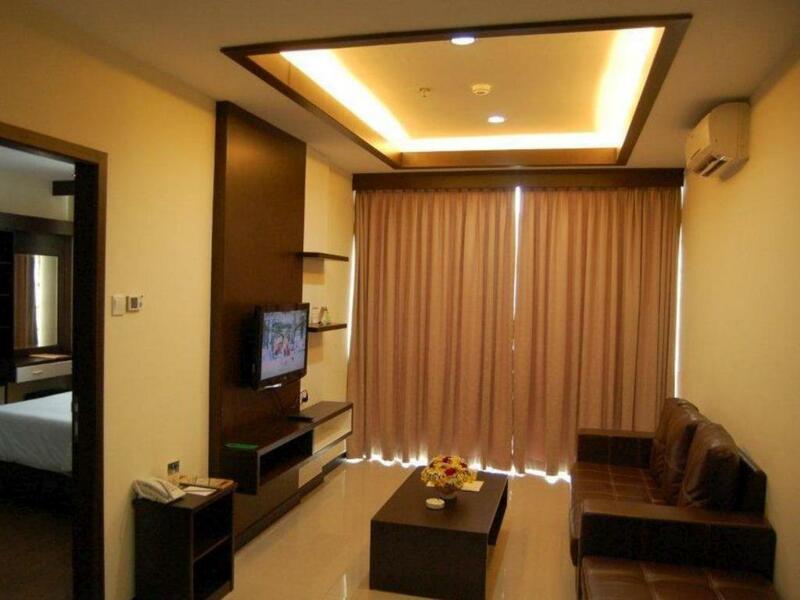 Available in 7 Double Rooms with Luxurious modern design and big space of room including living room with sofa and TV. Consisting of two types of room, smoking and non smoking with combined carpet and wooden floor. 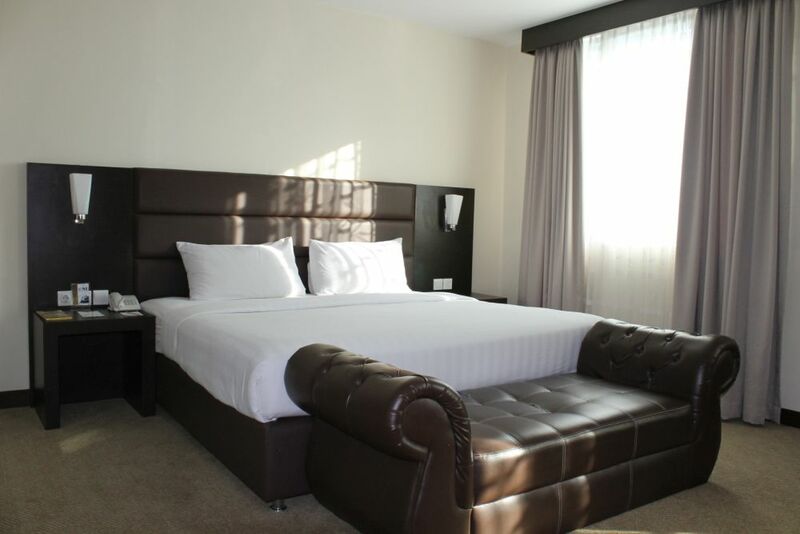 Available in 16 Double Rooms with Luxurious modern design and big space of room including living room with sofa and TV. Consisting of two types of room, smoking and non smoking with combined carpet and wooden floor. 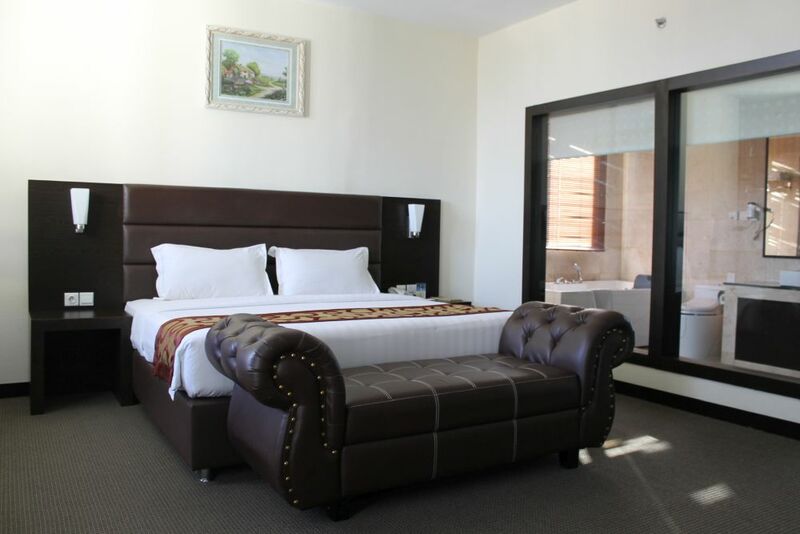 Available in 14 Double Rooms with Luxurious modern design and big space of room. 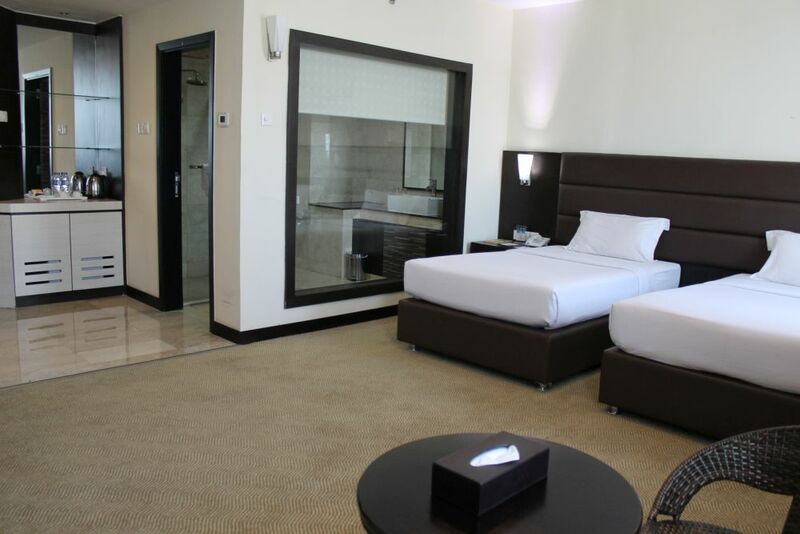 Consisting of two types of room, smoking and non smoking with combined carpet and wooden floor. 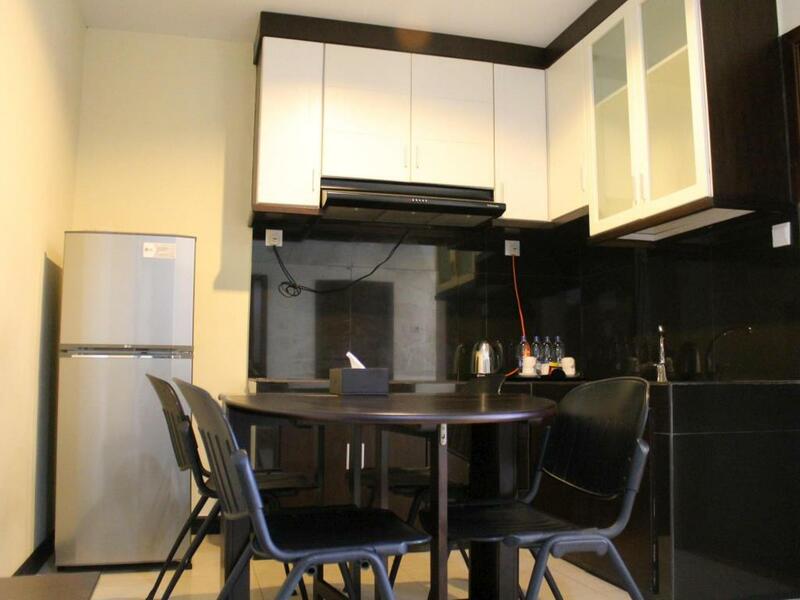 Occupied with 6 person dining table and bathtub with jacuzzi style. 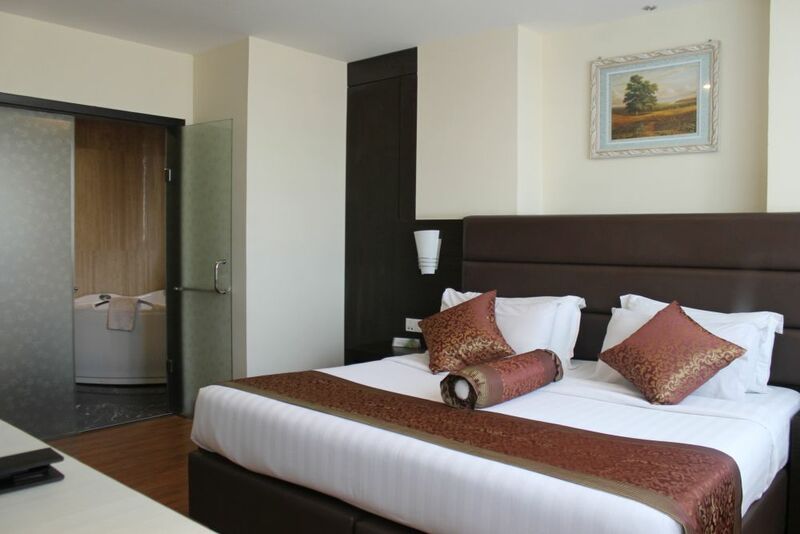 Available with living, dining, master bedroom with king bed and in bathroom and second twin bedroom with bathroom in living aream fully furnished and complete amenities. 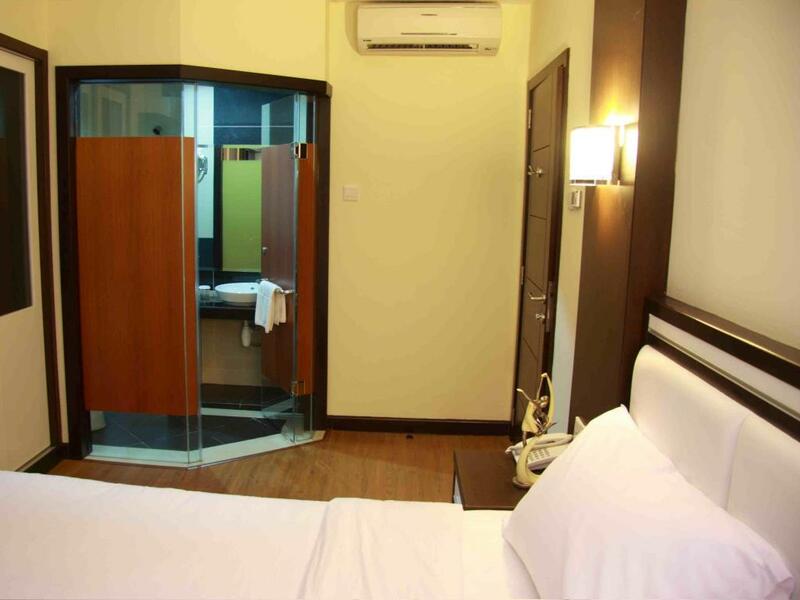 Enjoy it in 46 units in smoking and non smoking floors.